Steak. Pasta. Pizza. Tacos. With many restaurants to fit any palette, Downtown Statesboro is your dining choice. Hungry? 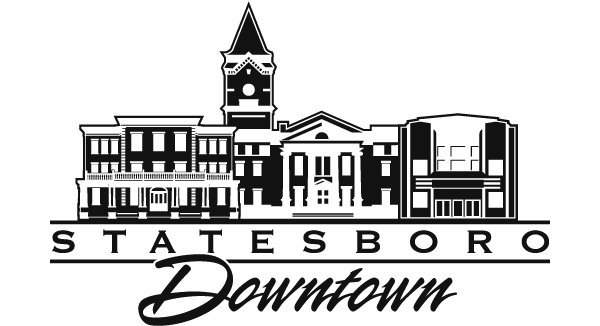 Downtown Statesboro has more than 20 eateries. Whether you’re looking for fine dining or a steaming latte, some of the south’s most famous barbecue or fresh-baked artisan bread, you’ll find it here. If your business is not listed or if you need to update your information, please contact us here or fill out the form below.